Cannabis is in the news these days with a heady layer of hype concerning marijuana’s new legal status in Colorado and Washington state. But perhaps marijuana&apos;s cousin, the hemp seed, should be in the spotlight, too for its beneficial effects on health. More superfood than psychoactive, hemp seeds have been around for most of human civilization. They contain no THC (tetrahydrocannabinol), which is the active substance in marijuana that makes you feel high (and later, hungry). Hemp seeds don’t give you the munchies – in fact they squelch your hunger, thanks to a nutritional profile high in fiber, fat and protein. Hemp seeds are heavy with oil, which make up half of their weight and consist of 80 percent essential fatty acids. 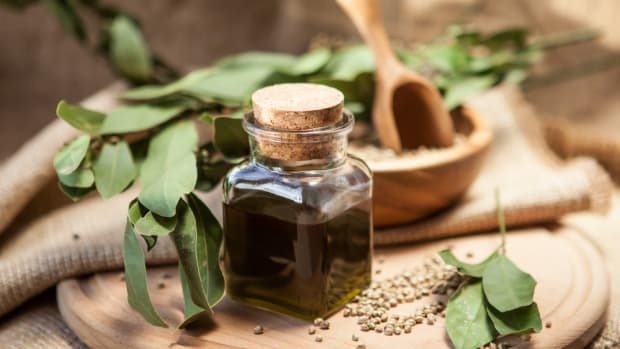 One tablespoon of hemp oil each day provides all the essential fatty acids you need, including an ideal balance of omega-6 and omega-3. Essential fatty acids protect the heart and brain, lower triglycerides, reduce inflammation and bolster the immune system. Because of hemp seeds’ fatty acid profile, some people consider hemp seeds as the perfect food. 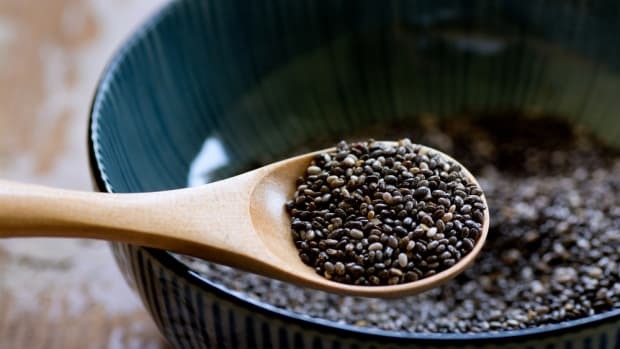 Protein makes up another one-third of the weight, and every two tablespoons of hemp seeds contains 5 grams of digestible protein. 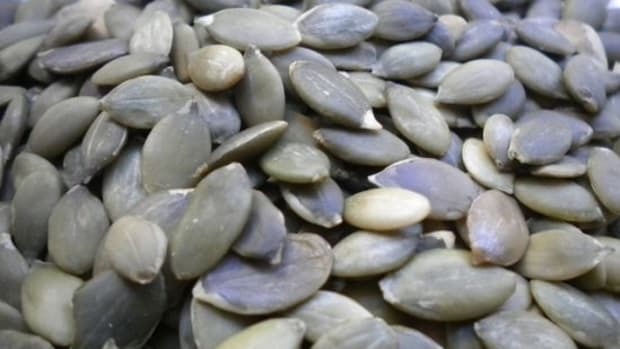 Low in carbohydrates, they also can be a part of low-carb and Paleo diets. However, hemp has gotten a bad rap in many modern cultures do to its association with marijuana. 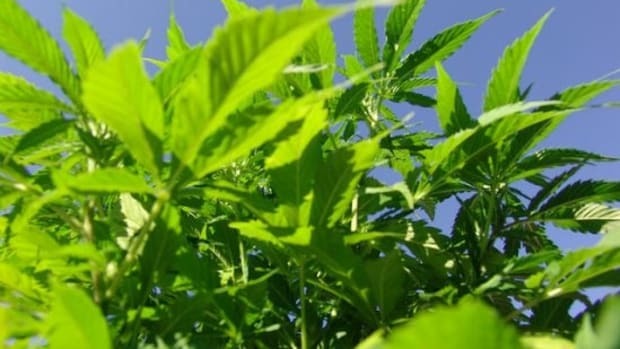 While many people, including President Obama, ascertain that marijuana is no worse than alcohol, others still connect hemp and marijuana with a cloud of reefer-madness and bleary-eyed hippies. 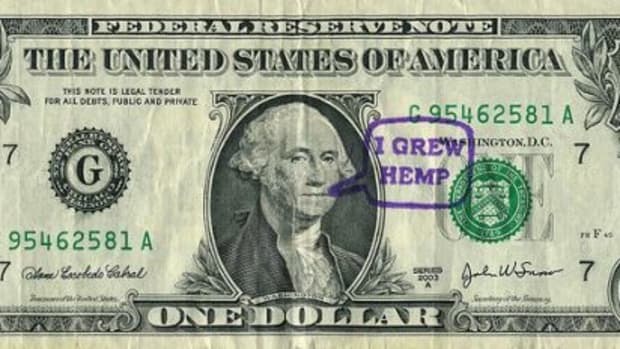 That’s unfortunate, because hemp has been cultivated and consumed since the dawn of civilization. It may have even been one of the very first domesticated crops. Hemp was used for medicine, clothes, ropes, paper, fuel and building materials for centuries until it was banned out of association with marijuana – which is a totally different breed of cannabis altogether. 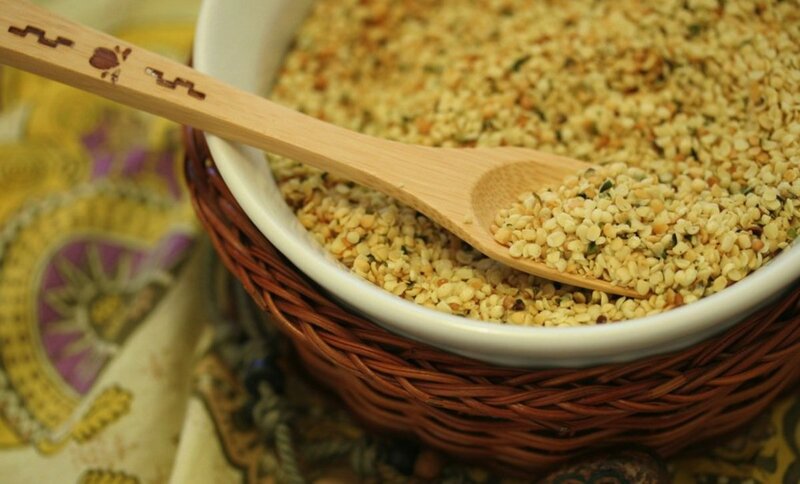 Hemp seeds are used to create seasoning mixes, hemp cheese, hemp milk and other dairy-like products. You can use them at home in all kinds of recipes and as a topper to dishes like salads and oatmeal. 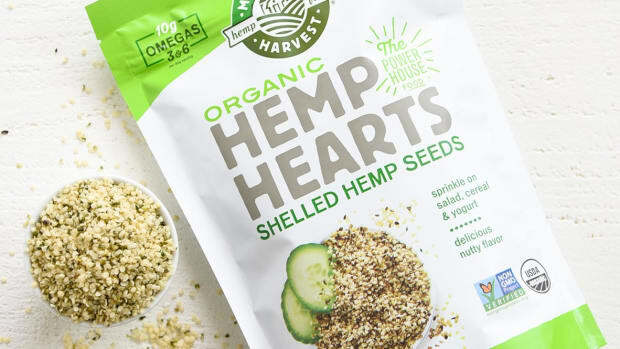 With a mild, nutty taste and creamy texture, hemp seeds are an easy addition to many dishes – and an easy way to increase your intake of essential fatty acids. 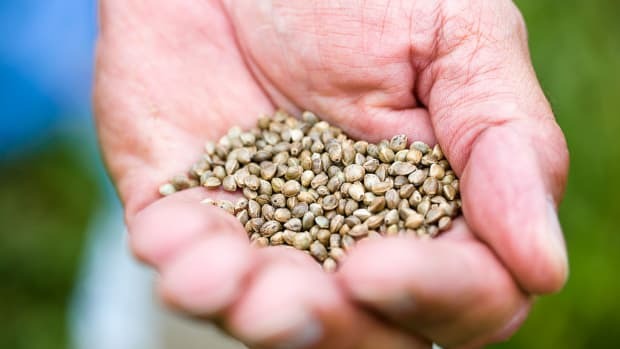 Hemp seeds are usually sold raw and hulled. Because of their high oil content, hemp seeds will oxidize and turn rancid in a very short period of time. 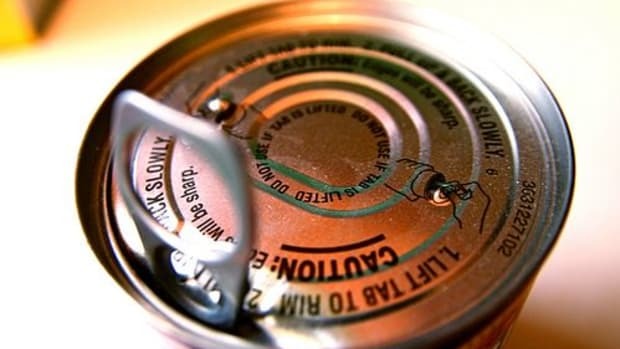 They should always be stored in a dark, airtight container in the refrigerator or freezer.